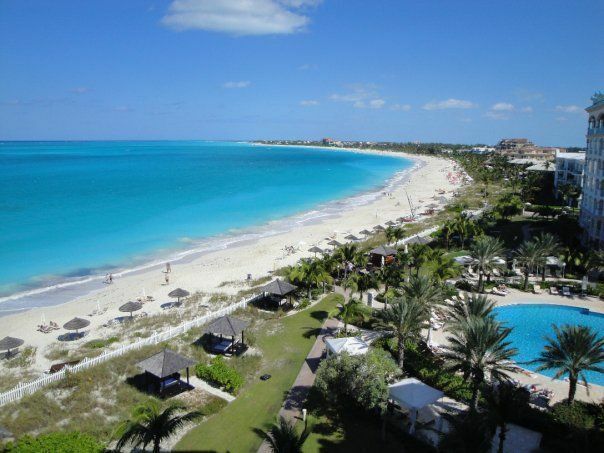 The family-friendly Seven Stars is one of Turks & Caicos' newest luxury oceanfront resorts on Grace Bay Beach. A Caribbean paradise located just south of the Bahamas, Turks & Caicos in the British West Indies promises warm blue-hued waters, beautiful shores and tradewinds throughout the year. The nation consists of nearly 40 islands and cays, and only eight are inhabited by the 30,000 residents that call the island cluster home. With a climate averaging 83°F year-round, Providenciales or “Provo” is the island most visited by travelers. But that doesn’t make it an overly commercial destination. The focus is on the natural beauty of the beach and water. Since opening in 2009, this 22-acre property has been offering families exactly what they need during their stay on Provo: luxury and spacious residential-style accommodations that allow guests to have the comforts of home, while the services of the resort are only seconds away. And the kitchen — granite countertops, stainless steel appliances and even an espresso coffee machine — will make your kitchen at home shy away in comparison. Plus, families staying at Seven Stars can arrange to have their kitchen stocked before arrival. So when the kids are hungry after a long flight, a sandwich or bowl of cereal can be as easy as 1-2-3. And this shopping list, of course, can be re-ordered throughout a family’s entire stay. 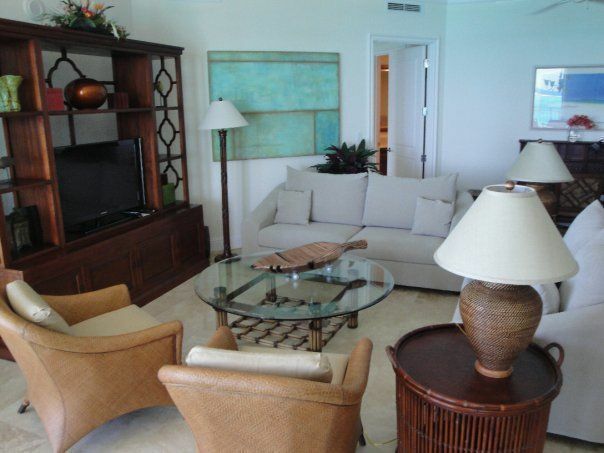 Convenient for families, these large suites also provide a level of privacy. 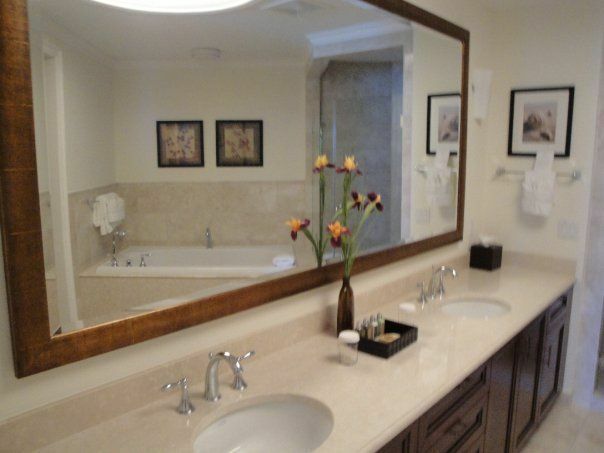 The Master Bedroom has its own closet and bathroom space, equipped with an abundance of toiletries and other amenities. And the other sleeping quarters are located at the other side of the accommodations. And in the middle of it all, a mother’s dream: a full washer and dryer for all a family’s possible laundry needs. Especially great for traveling with young and messy children, this added perk allows a family to pack and lug less on their journey. 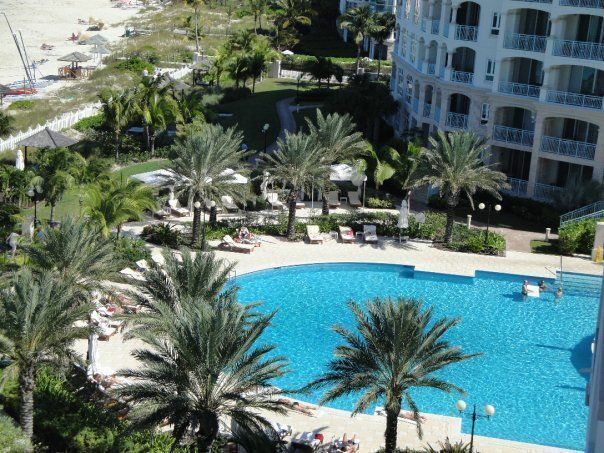 Located on Grace Bay Beach, Seven Stars offers a wide range of oceanfront activities for its guests. Since the shoals of Provo are protected by a more than 365-mile-long barrier reef, the waters are gentle and perfect for exploration. Watersports are a must with the experienced Seven Stars recreation staff. After a dip in a heated saltwater pool, head down to the Watersports Hut and get introduced to the complimentary equipment. Guests can use one of the four Hobie Cats, kayaks and paddleboats. Plus, there are surfboards and snorkeling equipment available too. Other options for guests looking to venture out into the water are scuba diving courses and excursions that the staff can arrange for you. Also, while Seven Stars does not have a professional outfitter on the beach, the resort recommends exploring the surrounding cays with the best known companies on the island. Guests can snorkel, go whale watching (January to April are the best months), try Scuba, sail, or join a variety of adventures from gentle glass-bottom boat tours or fishing excursions, to even more exciting private tours to the uninhabited islands. Little kids will love Little Water Cay or Iguana Island, a Nature Reserve that serves as a home to protect these endangered reptiles. Another popular stop and great location for a private family picnic is Fort George Cay, where old cannons lie along the shores. Sand dollars are abundant and easily picked up from the offshore sandbar. Back at the resort there are also plenty of the beach activities. Guests can lay in the sun or under one of the Tiki Huts on the sand and relax with a good book, or they can get a good workout. While Seven Stars does have a gym, some might prefer to get in shape outside at the various yoga, Pilates, Aqua Aerobics and body training classes. Tennis is also a complimentary activity at the resort and since the courts are lighted, night games are a definite possibility. And golfers will be happy to learn that they can enjoy their 18-holes at the nearly Provo Country Club. 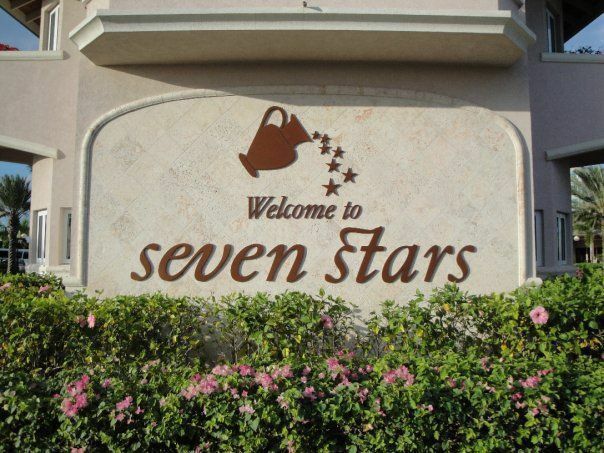 Seven Stars is luxury all the way and obviously has a ton of activities for the adult crowd. Surprisingly, there is no hiding the fact that the resort knows how to take care of children. At check-in and turndown time, all children staying at the resort receive a “yummy amenity,” such juice, popcorn or a cookie. Plus, Seven Stars has a fully-equipped and well-staffed Kids Camp located by the tennis courts and a small kids' play area. 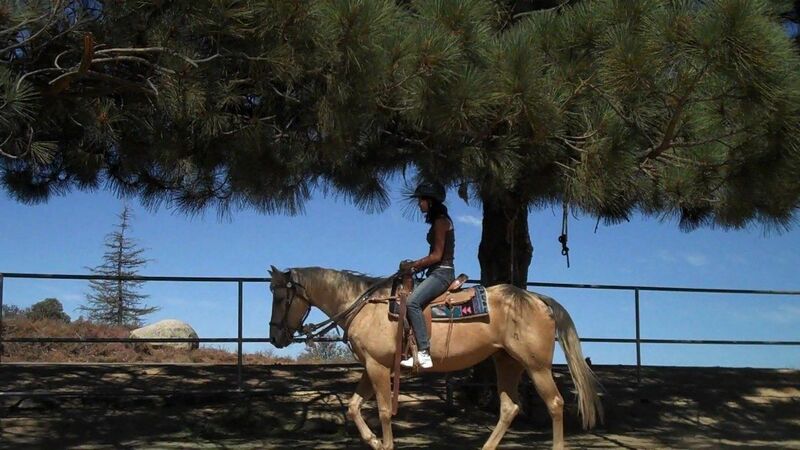 The supervised program is complimentary and offers different activity options for infants to pre-teenagers. The programs at the Shooting Star Kids Club are customized to fit the wants and needs of specific age groups; examples include scavenger hunts, kayaking, snorkeling, tie dye, soccer, marine life walks, sandcastle building, volleyball, face painting and drama. Tip: Make sure to read the fine print as some of the activities charge an added fee; for instance, Seven Stars offers specially designed Kids Scuba instruction for children ages 8 and up with a PADI instructor that can range from $100-$200 depending on the level of certification. The activities staff also offers a Semi-Submarine Excursion for kids ages 7 and up. In a partially submerged observatory, kids can get a panoramic, up close and personal look at the ocean floor and the underwater inhabitants of the Seven Stars coral reef. Seven Stars was voted About.com's Most Romantic Resort in 2011 and I know why. Parents can visit the Spa at Seven Stars and enjoy a variety of treatments that will rejuvenate any couple. Those who really want to be in the lap of luxury may arrange to have a massage on their private terrace or in the resort’s garden where the ocean breeze relaxes you just as much as the treatment. At night, when mom and dad want some alone time, there are special “Kids Night Out” evenings and babysitting services on request. And where will the adults go? For parents that wish to remain nearby, Seven Stars offers guests the dining option of Seven, which specializes in local cuisine and seafood. There is an extensive wine list and the eatery serves up a delicious antipasto appetizer. After dinner, head down to The Deck, the pool and ocean-side Caribbean-style tapas bar. The comfortable seats include trendy lounge chairs and hammocks where adults sip fruit cocktails and champagne. On a really chilly night, the fire pits give off a serene glow and warm the air. If the choice is to wander off the premises for the evening, there is plenty to do within walking distance to Seven Stars. Literally a block away is the Caicos Café, a quaint outdoor restaurant that has been owned and operated by a French couple for the past two decades. Pierrik and Daphne Marziou cook and even personally serve the food at their eatery; dining on their terrace underneath a huge tree is a pleasure. A sort of fusion between French cuisine and Caribbean flavor the menu at the Caicos Café is comprehensive and features a heavenly seasoned seafood risotto. There are also many options for an outdoor dinner or drink at the nearby Regent Village center. While it is a hotel, the Seven Star property also functions as condominiums that are owned by shareholders. This means nothing to the hotel guest, as the real estate functions of the resort do not affect those staying at the property. Once a vacation at Seven Stars is completed, guests that really fall in love with everything the resort has to offer have the opportunity to make it their own for a lifetime. The grocery shopping is an added bonus for families who want a suite stocked with food upon arrival. 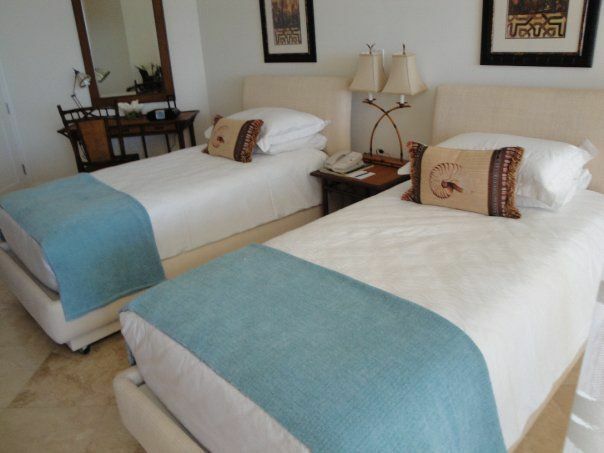 The resort has remained a favorite in a very competitive location.